My latest Townhall column is called, 20 Liberal Calls For Violence Against Conservatives in Quotes. Here’s an excerpt from the column. Is it any wonder? The most prominent liberals in America regularly accuse conservatives of being racist, sexist, Nazis, fascists who want children to die and are killing the planet and ruining the environment all because of their hate of the poor and minorities. 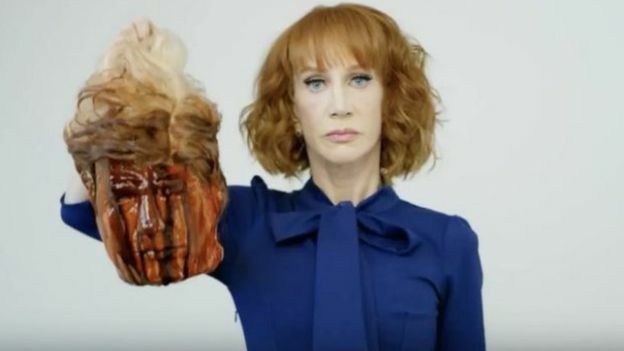 Liberals today aim a nastier stream of propaganda at Republicans than America did at the Nazis; so is it any wonder that some people take the next logical step and become violent? Meanwhile, you have plays, rap videos and prominent liberals glorifying the murder of the President, liberals applauding unrepentant terrorists like Bill Ayers, all while cops at left-wing universities stand back and allow violent students to riot, threaten and disrupt conservative speakers. We’re moving fast towards a point where clashes between armed gangs of thugs on both sides will leave people dead because liberals believe conservatives aren’t human beings and thus, don’t deserve the same protection under the law.